If you have any ideas, questions or suggestions, please feel free to contact us using our contact form below. 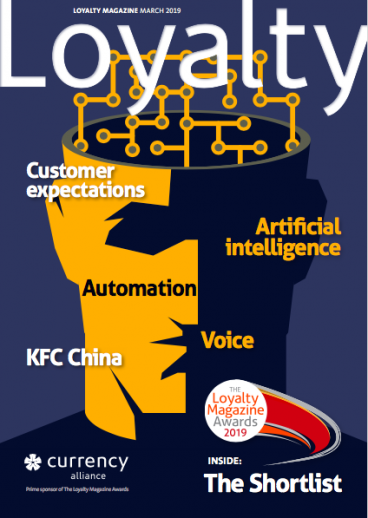 Loyalty Magazine is published by McIntosh Media Ltd, an independent company based in the UK. 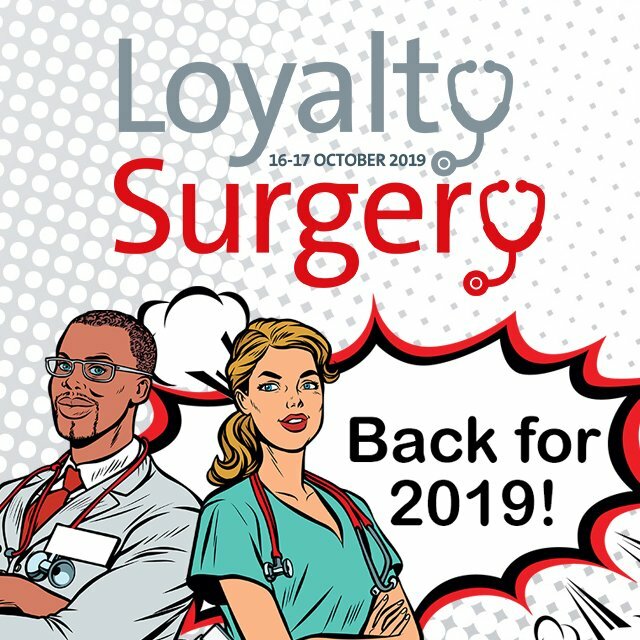 It is part of the Loyalty Trio, which also includes The Loyalty Magazine Awards and The Loyalty Surgery.